Finding a drip coffee machine that brews a good pot of coffee is not always easy to find. But the Bonavita BV1800 combines smart design with great engineering to create a coffee machine that produces some of the best coffee around. We have had the pleasure of testing this model personally, and it’s one of our favorite coffee makers of all time. 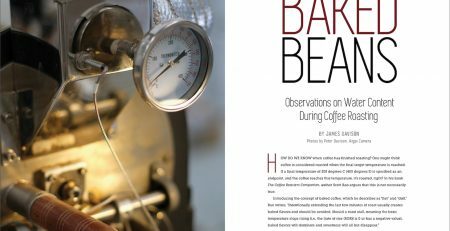 The Bonavita BV1800 is German-engineered and built to Specialty Coffee Association of America (SCAA) standards. 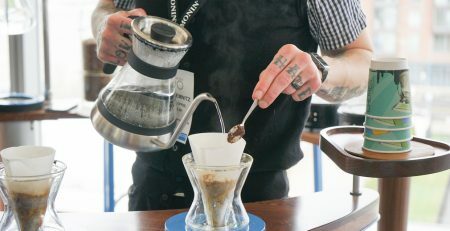 In fact, it’s one of just a few coffee makers that have earned the SCAA seal of approval. With a smart design and great features, this machine brews up a fantastic pot of coffee. Bonavita says the BV1800 will brew the “perfect cup of coffee, every time”. And they weren’t lying. So, what’s this machine’s secret? It’s all in the design. First, the 1400W thermal block heater heats water to the optimal brewing temperature (around 205 degrees F). Once the water’s hot enough, it’s released through the machine’s “showerhead,” which distributes the water evenly over the grounds. The results? Optimal extraction and saturation. It’s the showerhead design and the right water temperature that ensures the Bonavita BV1800 brews the perfect cup of coffee. It’s not rocket science – just great engineering. We also wanted to mention that this coffee maker comes with either a glass or thermal carafe, which gives you some flexibility to choose the carafe you want. 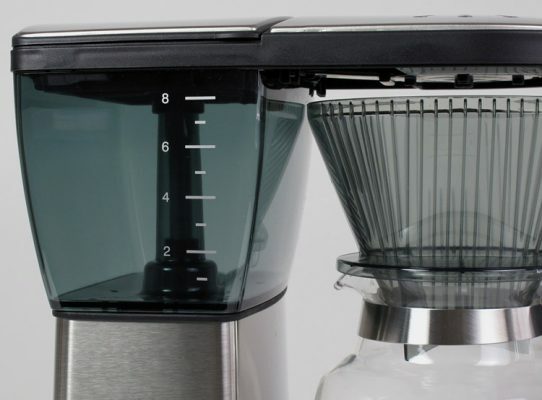 Let’s be honest – most automatic coffee makers are a pain to clean. But not the BV1800. I was so surprised by just how easy it was to clean up after brewing. The basket is easy to clean, so you aren’t left with little grinds stuck in those hard-to-reach places. The lid and the showerhead can also be removed and washed in the dishwasher. The water reservoir isn’t removable as far as I can tell. But a quick brew cycle with just plain water/vinegar (no coffee!) will keep the reservoir clean. And because this machine is relatively simple, it’s really easy to maintain. Just make sure you keep it clean, and it should work perfectly for years to come. With a high quality stainless steel exterior, thermal block heater and two-year warranty, this is a coffee maker that will provide you with many years of use. And it’s UL Certified for safety compliance. 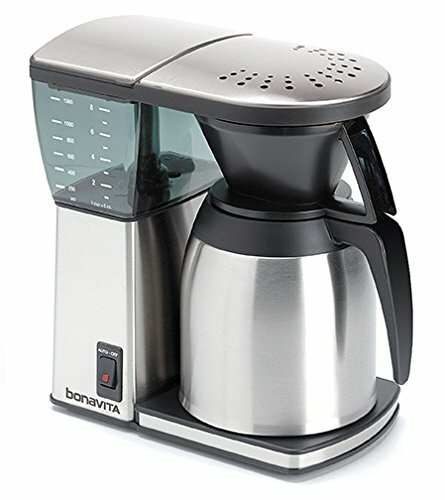 The Bonavita BV1800 is priced at a very interesting price-point with the glass carafe. If you choose the thermal carafe, you’ll pay just a little bit more. 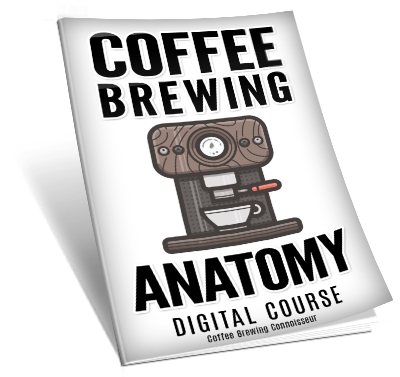 For an SCAA approved coffee maker, that’s a fantastic deal. There are so many reasons why we would recommend this coffee maker. It heats the water to the optimal brewing temperature before it ever touches the grounds. You never have to worry about over- or under-extraction. The showerhead design ensures the grounds are saturated for optimal flavor extraction. Two-hour keep-warm means I can brew a pot of coffee in the morning and carry on with my routine knowing my coffee will still be hot when I’m ready for it. A 5-6 minute brew time means I can still enjoy my coffee even if I’m in a rush. A two-year warranty protects my purchase. The thermal carafe doesn’t do a great job at keeping the coffee warm. Some people had issues with the carafe leaking. We have never experienced either of these issues when using this coffee maker. In fact, we have nothing but good things to say about the BV1800. It’s a great little coffee maker that’s affordable and brews up some of the best-tasting coffee we have ever had from a drip machine. 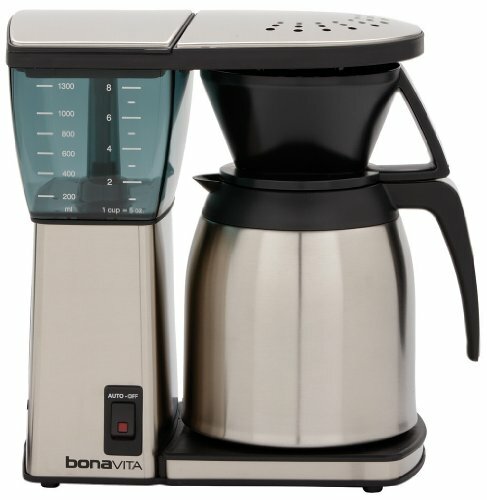 We highly recommend the Bonavita BV1800 to anyone looking for a new coffee maker.